Congratulations to the winners of the 2017 TV Week Logie Awards. The 59th Annual Logie Awards were presented last night at a star-studded event at the Crown Palladium in Melbourne, where Victorian talent and Film Victoria supported projects were well represented among the winners. Actor Samuel Johnson was the big winner of the night, taking home the Gold Logie for Best Personality on Australian Television as well the Logie for Best Actor. Johnson won the gongs for his role in Molly, a mini-series about the music legend Molly Meldrum’s life which was also recognised with the award for Best Drama Program. 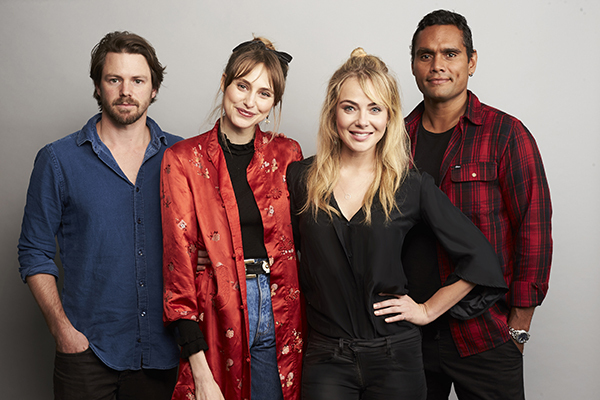 Jessica Marais won the Silver Logie for Best Actress for her roles in Love Child, and urban rom-com The Wrong Girl, with Rob Collins taking out the Best New Talent Logie for his role in the popular series. Making a big splash on the small screen, Elias Anton took out the Graham Kennedy Award For Most Outstanding Newcomer with his role in Barracuda. 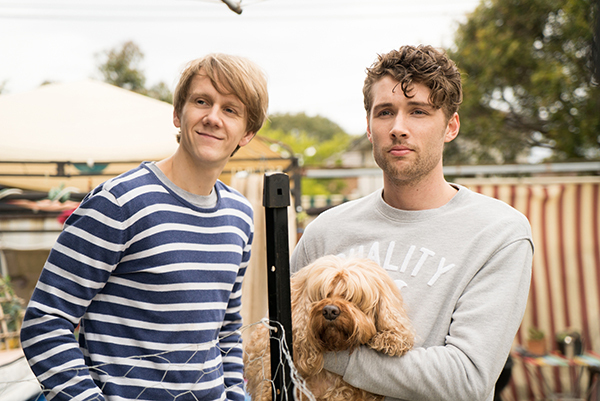 Most Outstanding Comedy winner Please Like Me also saw Debra Lawrance receive the Logie for Most Outstanding Supporting Actress along with her role in the series. 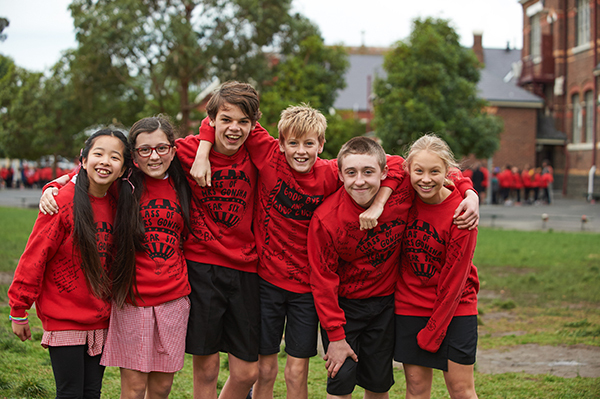 The Block won the Best Reality Program while Conviction took out the Logie for Most Outstanding Factual or Documentary Program. Last year’s Gold Logie winner Waleed Aly was awarded Best Presenter for his work on The Project. Comedy duo Wayne Hope and Robyn Butler won the award for Most Outstanding Childrens Program with Little Lunch: The Nightmare Before Graduation. The cast of The Living Room accepted the Logie for Best Lifestyle Program. The Most Outstanding Entertainment Program Logie went to Have You Been Paying Attention? See the full list of nominees and winners from the 2017 TV Week Logie Awards.